The mandate of the Department of Social Development is to ensure protection against vulnerability by creating an enabling environment for the provision of sustainable social development services. The Departments have hosted seven-day camps at regional military bases over the past 13 weeks. “There are young people who are abused at home. The safety and security of knowing that there are trained soldiers looking after them makes them sleep – for some, for the first time,” explained Noncedo Zonke – Director of Youth and Community Development at the Department of Social Development. Youth from different parts of Gauteng have come together to teach and learn from each other what they can do to “Be the Legacy: A generation of youth that will end gender-based violence,”- as per the theme of all the provincial camps. 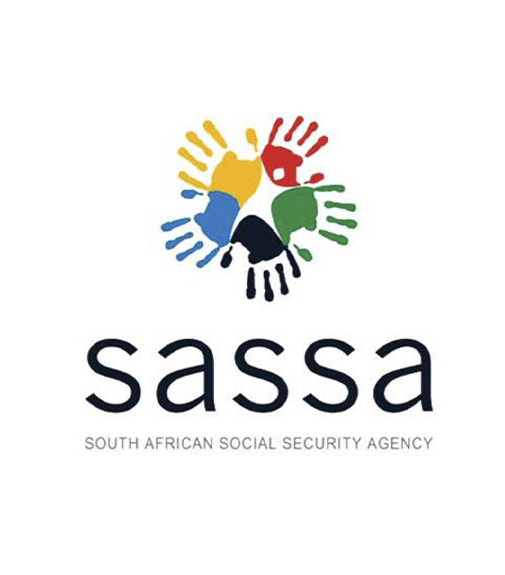 The youth, who range between ages of 17 and 24, are chosen from the list of the Department’s database of child-headed households, South Africa Social Security Agency (SASSA) grant-receivers and disabled young persons. 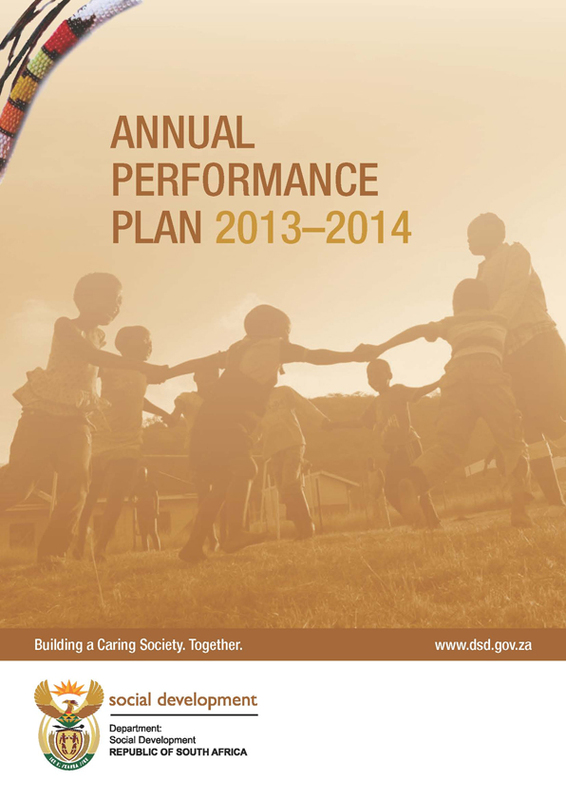 “Our responsibility, as the Department of Social Development, is to ensure that young people receive assistance. What we are doing with the Youth Camps is ensuring that they at least receive life and business skills. This is why we encourage the youth to start their own NPOs, SMEs and Co-operatives with our support,” Ms Zonke reiterates.